Congratulations! You did it and you’re off to college. Now it’s time to gather all the essentials and decorate your dorm room to reflect your unique personality. 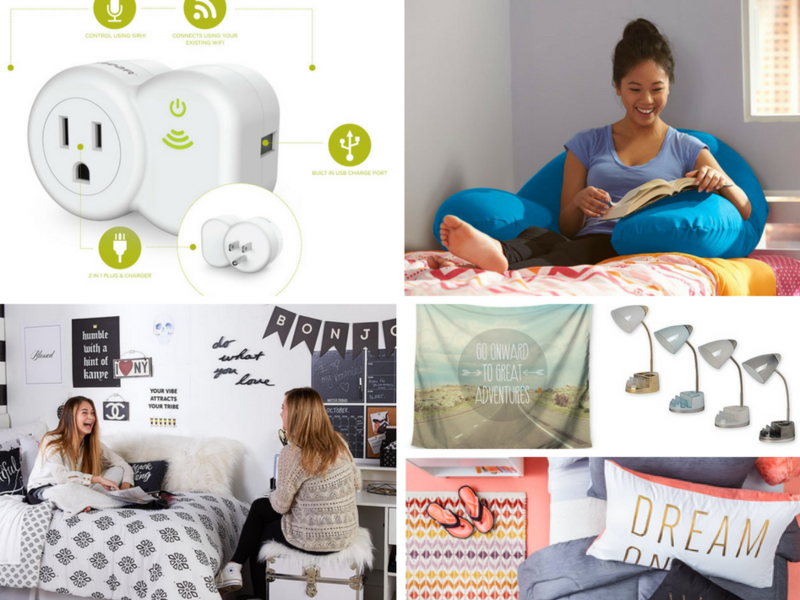 There are a few things that every college student needs for Dorm Room Décor. Bedding, Room Accessories, Study and Storage Organization. Here are some of my favorite money saving Dorm Room Decor products and tips to help you decorate. When it comes to decorating your dorm room the first thing to consider is your bedding theme, color, and pattern story. This will become the sounding board for your room design. There’s no place like home but if you have a stylin’ room and a comfortable bed to sink into you are all set! Target has really great dorm room collections this year with a variety of fun patterns, color and fun accessories to match. What I like best about Target is their pricing! I found a great dorm room 5-piece bed in a bag set for just $34! You can’t beat that price. One of the hot trends this season is wall tapestries and they have several that mix and match well with their bed in a bag and comforter sets. Not to mention, they have accent pillows, rugs, towels and more to complete your dorm room look. I love Bed Bath and Beyond because they always have unique gadgets and accessories at an affordable price. Not to mention there is always a 20% off coupon. I love their space-saving multi-functional desk lamp that comes in a variety of colors. It has a built in USB port and slots to fit your phone, tablet, paperclips etc. They have created the perfect dorm room checklist to make sure you have everything that you need. You can find it here. 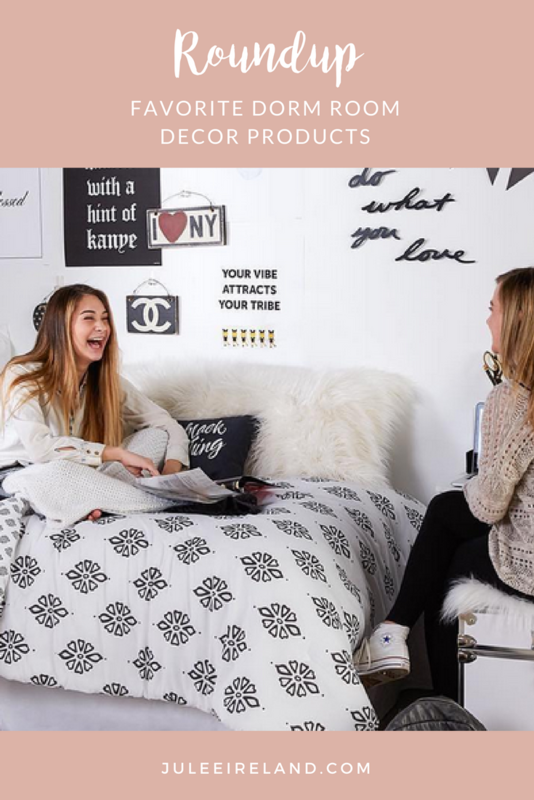 https://www.bedbathandbeyond.com/store/registry/campuschecklist/ they also have a college dorm room registry so you can select your favorite dorm room decor and accessories and get a little help from your family and friends. And they are hitting the road making college visits across the country where you can make your purchases on campus so be on the lookout! I love Wall Pops and Nuwallpaper because they provide a great way to personalize and decorate your dorm room walls without damaging them. 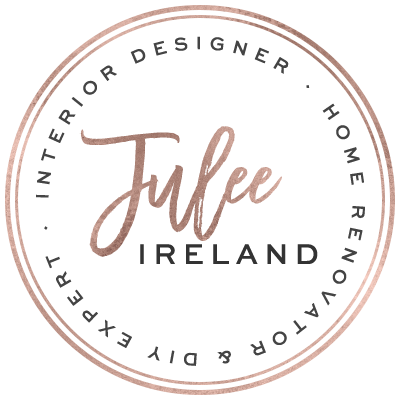 The have a variety of peel and stick removable decals and wallpaper in an array of eye-catching designs and patterns. I love the dry erase board wall decal dots to help you stay organized and their photo frame decal to create a collage on your wall with photos of your family and friends. They’ve got you covered with patterns and colors to suit everyone’s style and add some flair to your dorm room walls. Prices range from $3.75 and up. Wallpops/Nuwallpaper are available in stores across the country and online at www.wallpops.com. PureSwitch lets you easily manage your energy use. Remotely switch household appliances ON/OFF using your iPhone, iPad, or iPod touch the PureSwitch app. This 2-in-1 Plug & Charger can also be controlled using Siri®. I love the built in security that allows you to have your lamp plugged into the outlet and using your smart devices you can switch your light on before entering your dorm room. They also have a charge hub that allows you to charge multiple devices at one time! Pure Gear is the leader in smart device and computer accessories and a trendsetter in the industry. PureSwitch is available in stores around the world and online at www.pure-gear.com. 5. Award Winning Yogibo-The only furniture in the world that molds to your body! Price $89 for the support and $199 for the pod. Yogibo is available online at www.yogibo.com. I hope you love these products as much as I do. What are your favorites? I’d love for you to share your ideas with me. Have fun decorating your first home away from home!